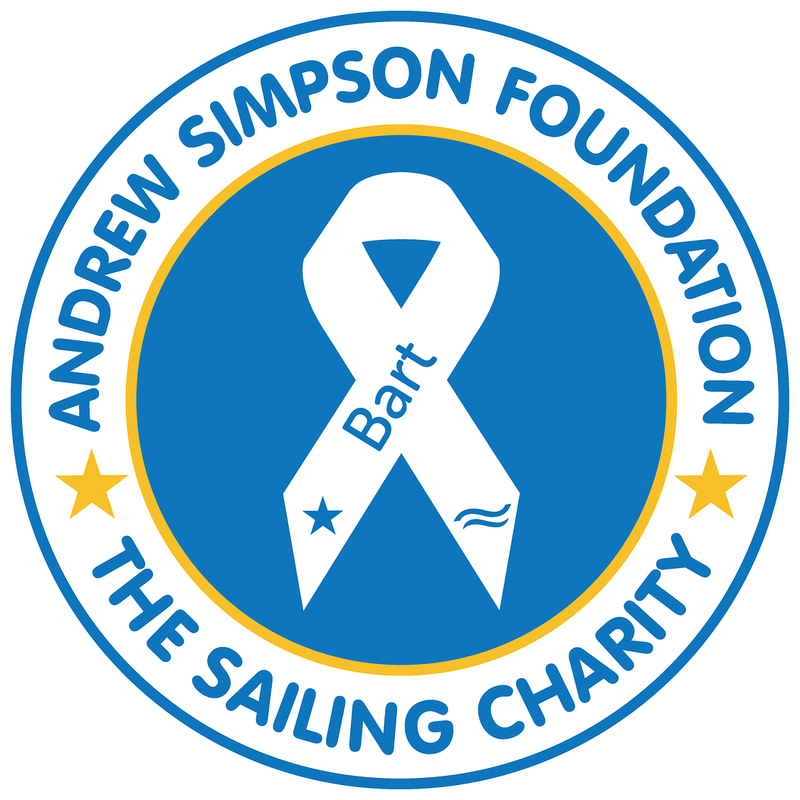 The Andrew Simpson Foundation's objective is to increase sailing participation and improve the lives of young people through sailing. The ASF uses the challenges of sailing to develop young people by promoting health & wellbeing and building the personal skills that will improve their ability to succeed in life and work. To achieve its objectives the ASF is engaged in the following charitable activities: i) the delivery of the annual Bart's Bash event (the world's largest mass-participation sailing event) taking place on September 15th & 16th, ii) conducting research into the benefits of regular sailing participation, iii) delivery of Community Sailing Programmes and iv) the training of Volunteer Coaches / Instructors. It also provides practical assistance and small grants to other, likeminded, not-for-profit sailing organisations. More information on the ASF can be found atwww.andrewsimpsonfoundation.org. To deliver its Community Sailing Programmes and provide a sustainable source of income, the ASF currently runs three Andrew Simpson Watersports Centres (ASWC) in the UK, with an International watersports centre opening on Lake Garda, Italy on 1st April 2018. The centres based in the UK are located in Portland (UK National Sailing Academy), Portsmouth and Reading. The watersports centres are all part of a wholly owned, not-for-profit, subsidiary of ASF. More information on the watersports centres and the programmes and courses delivered at them can be found at www.aswc.co.uk.